West Indies vs England 3rd T20I Live Cricket Streaming: When and where is WI vs ENG 3rd T20I? 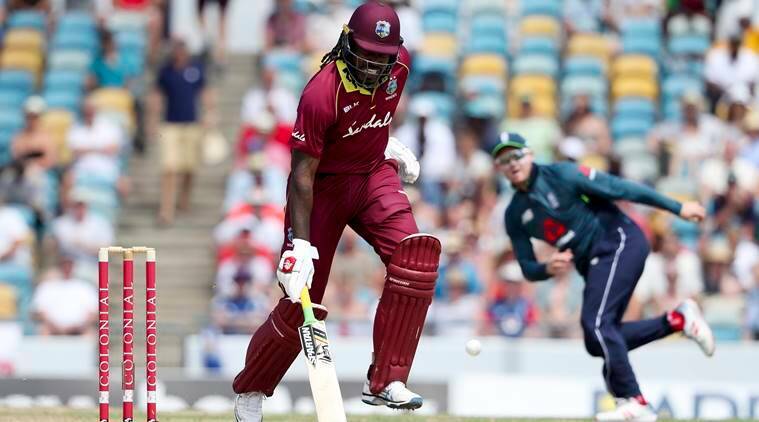 West Indies vs England, WI vs Eng 3rd T20I Live Cricket Score Streaming Online: The 3rd T20I between West Indies and England will be played at Warner Park in St Kitts. WI vs Eng 3rd T20I Live Cricket Score Streaming Online: After going 2-1 down in the Test series and failing to clinch the 5-match ODI series, which ended with both the teams winning two games each, England finally showed some resilience in the ongoing T20Is. England secured consecutive wins over the hosts in the ongoing three-match T2OI series and will now look for a 3-0 clean sweep when both the teams lock horns in the third and final match. After posting 182 runs on the board, England secured a comprehensive 137-run win in the second encounter as they bundled out the hosts on 45, which was also the second lowest total scored by a team. When is the 3rd T20I between West Indies and England? West Indies and England will play the 3rd T20I on Monday, March 11, 2019. Where is 3rd T20I between West Indies and England being played? The 3rd T20I between West Indies and England will be played at Warner Park in St Kitts. What time is the 3rd T20I between West Indies and England? The 3rd T20I between West Indies and England will start at 1:30 AM in the wee hours of Monday with the toss scheduled for 1:00 AM. Which channel will air the 3rd T20I between West Indies and England? The 3rd T20I between West Indies and England will be broadcast on Sony Ten 1 and Sony Ten 1 HD. How do I live stream the 3rd T20I between West Indies and England? The 3rd T20I between West Indies and England will be streamed live on SonyLiv and the match report will be available on IndianExpress.com.